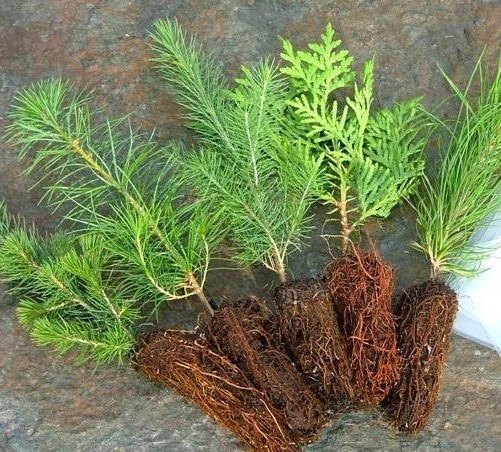 Free tree seedlings will be available to GALLOWAY TOWNSHIP residents on April 5th as part of the New Jersey Tree Recovery Campaign. This program helps communities replace trees damaged or destroyed by Superstorm Sandy. From 10 AM – 12 NOON on April 5th , residents will be able to pick up tree seedlings at the Galloway Municipal Complex on near the courtroom door. Seedlings, available on a first come, first served basis, also come with instructions on how to store, care for, and plant them. The guides help residents choose the right place on a property to plant a tree while keeping in mind the tree’s full-grown size in the future. The goal of the Tree Recovery Campaign is to distribute over 500,000 tree seedlings to New Jersey residents over the course of the next five years. It is a joint effort between Galloway Township, the New Jersey State Forestry Services Community Forestry Program, The State Forest Nursery, New Jersey Soil Conservation Districts, Sustainable Jersey, and the Arbor Day Foundation. Arbor Day Foundation, FedEx, and BJ’s Wholesale Club provide financial support for the program. If you have any questions please contact Barbara Fiedler, Galloway Office of Sustainability at bfiedler@gtnj.org.